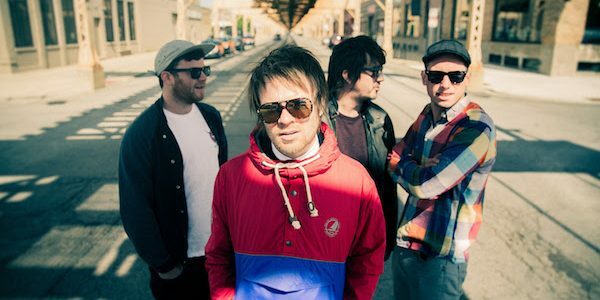 Enter Shikari last night shocked fans with an unexpected “drop” of a totally brand new track. ‘Hoodwinker’ received its worldwide premier play courtesy of Daniel P Carter on BBC Radio 1’s Rock Show, and then appeared on streaming and download services immediately after. Initial recording of the track was started at the same time as January’s one-off ‘Redshift’ single, then completed during free time between summer festival performances. ‘Hoodwinker’ is the current incoming projectile. It is Enter Shikari angrily calling out your God as an imposter. Which I’m afraid he is. I know you thought all the others were imposters and yours was in fact the real one, but I’m afraid he is a phoney too. 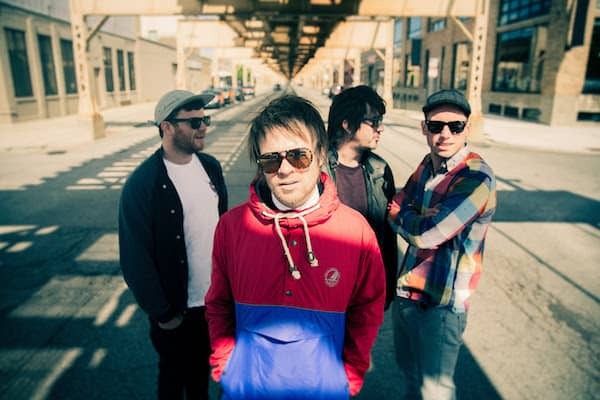 Enter Shikari release the sixth in their “Bootleg Series” of albums with the release of ‘Live at Alexandra Palace’ on coloured vinyl double LP and a double CD, as well as on all streaming/download services, on November 11.